Another month, another 50 free songs added to the Too Good For Radio Hall of Fame. 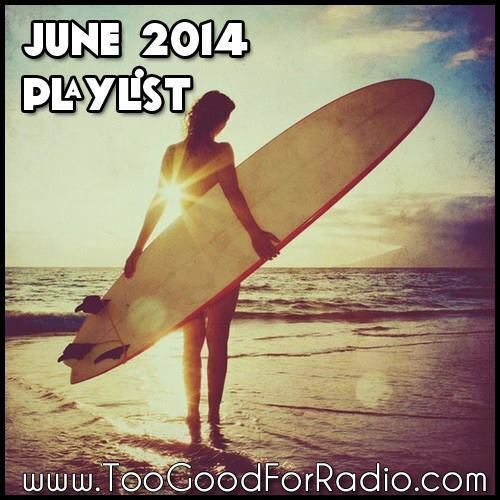 I present to you, The Best New Songs for June 2014! Enjoy the best music across the hip hop, electronica, and indie rock spectrum. Too Good squeezes as many new and exciting artists as possible into each month’s playlist. Please go out and support these talented cats when they come to your town. If you would like to be featured on this publication, send us your song on our Soundcloud.